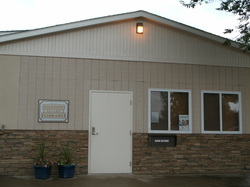 Serving the Piedmont Valley in the Black Hills of South Dakota, the Piedmont Valley Library is located next to the city park in the picturesque town of Piedmont. - Access to all the South Dakota State Library Online Resources including over 500 full-text magazines, World Book Online, Ancestry & Heritage Quest, and much more! · Story times for Preschool children every Thursday morning at 10 AM.